Thank you for visiting our donation portal. 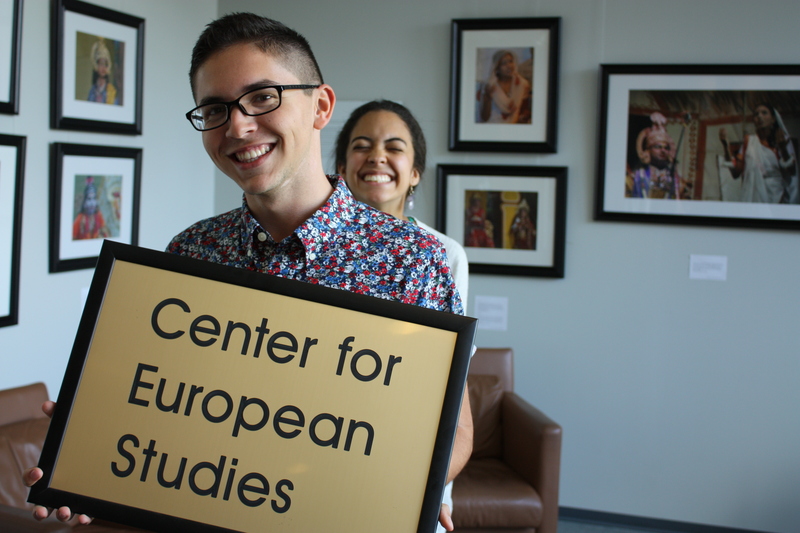 Please click on the button below to make a gift to the Center for European Studies at UNC-Chapel Hill. The Center for European Studies at UNC-Chapel Hill advances understanding of the social, political, and economic events that shape contemporary Europe. With your help, we aim to enhance instruction on campus, promote scholarship for students, develop training for NC educators, and raise awareness of contemporary Europe across the community. Questions? Contact us at europe@unc.edu. View our site map if you have issues navigating this site.